Coach Bruno Genesio, who has fallen out with Lyon fans, said on Saturday he would leave the club after the season "to allow the team to develope in a more serene atmosphere". "For some time now, I have been facing a rather negative climate -- to say the least -- which I think could be a major obstacle for the team," said Genesio, who has been in charge since December 2015 and who was reaching the end of his contract. Lyon suffered a third straight defeat on Friday, away to struggling Nantes. They have been knocked out of the Champions League and French Cup in just over a month. They are third in Ligue 1, five points behind second-placed Lille. Genesio urged the fans to support the team as they chase second place and a Champions League group-stage berth. "What is unacceptable is to see that because of my situation some can wish the team loses or does not reach its objectives," he said. 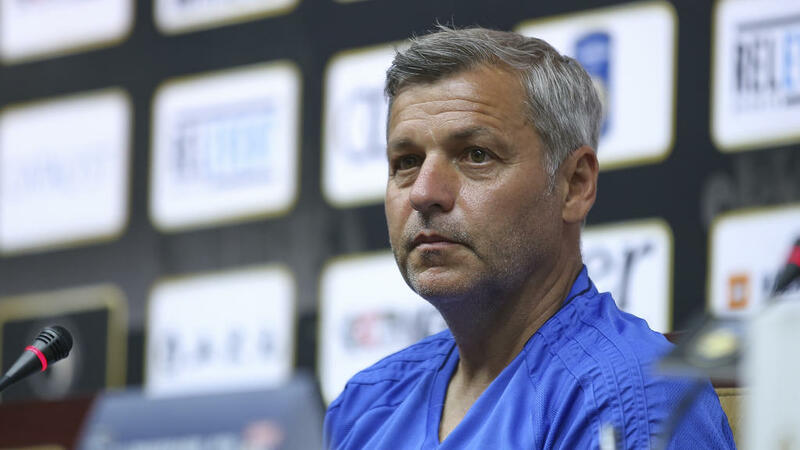 In the stands and on social media, the club's ultras have launched an uprising against Genesio, who joined Lyon, his hometown club, as a teenager and made 171 appearances for the first team.